For adult viewing only unless otherwise indicated. Click a title below or scroll down to see more. What happens in a Teenpower workshop? What happens in a Teenpower workshop? Take 30 seconds to see for yourself! 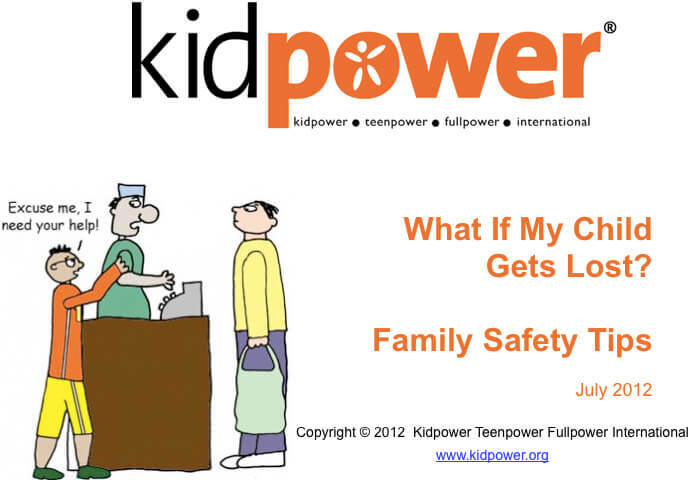 Take charge of your safety and the safety of others with Kidpower, Teenpower, and Fullpower skills through our workshops and educational resources. Loss of vision or other ability should not mean a loss of safety! 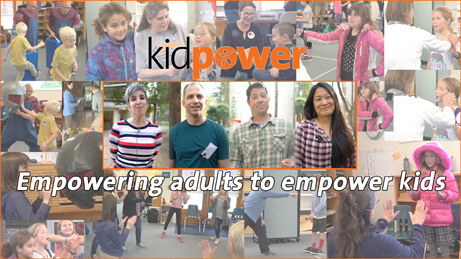 Hear people with disabilities share about their Kidpower workshop experience. 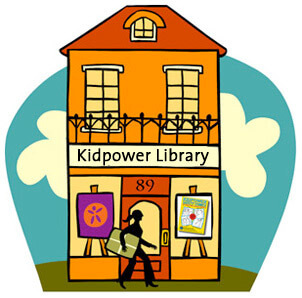 Kidpower: Empowering adults to empower kids! 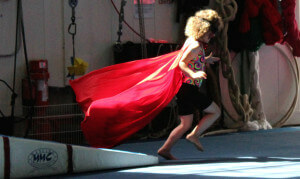 Listen to four Kidpower instructors talk about their involvement with Kidpower. Dr. Harold Johnson, Emeritus Professor of Education, has been a passionate advocate for the well-being of children with disabilities for many years and is deeply committed to making knowledge about how to protect children of all abilities from bullying, violence, and abuse as widely accessible as possible. 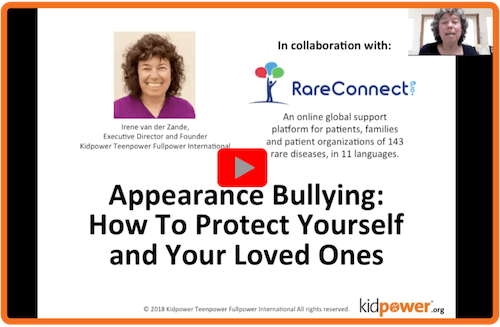 He has led the production of the following short videos, interviewing Kidpower founder and executive director, Irene van der Zande, to describe each of Kidpower’s 7 strategies for keeping children safe and how to apply these concepts to your daily life. 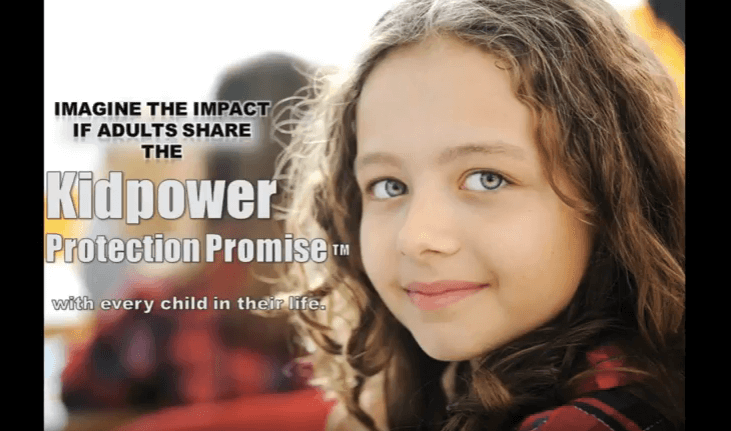 Our inspiring five-minute One Million Safer Kids video shows Kidpower in action — including children and parents practicing skills and the story of how Kidpower got started. Since 1989, Kidpower has helped to protect more than 4 million young people from bullying, violence, and abuse – and to prepare them to develop positive relationships that enrich their lives. We hope to boost that number rapidly through our One Million Safer Kids initiative. Kidpower has been working with Positive Coaching Alliance (PCA) since 2011 to develop resources specifically to address the problems of sexual abuse in youth sports by developing recommended policies and procedures, and producing videos that can be used to help educate coaches, parents and youth sports leaders on HOW to keep young people safe from sexual abuse. Through a collaboration with Hope Developmental Services, these videos show how to practice six skills in Kidpower’s “Safety Plan for Going Out” — Stay Aware, Stay Together, Check First, Think First, Move Away and Get Help. These videos show people with Autism and other learning challenges practicing the Kidpower Safety Signals and role plays for going out in the community. 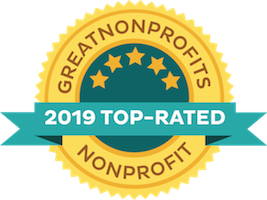 Most camp counselors and recreation leaders are wonderful people who are completely dedicated to the well being of the children in their care. Unfortunately, a very few have bad intentions and can cause tremendous harm. To help keep your kids safe when they are away from you, we encourage you to take a few minutes to watch this Kidpower parent-education video with advice for how to evaluate the programs before sending your children and teaching kids self-protection skills. "Walk in Another’s Shoes" - Teens Speak Out About Bullying! 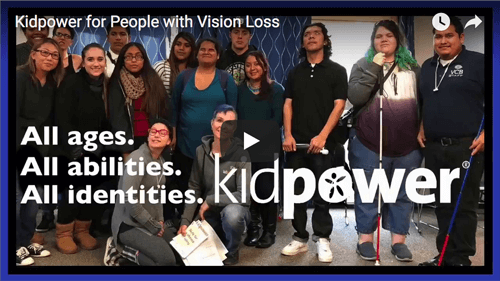 This moving, 5-minute video was created by the Teen Advisory Board of Kidpower of Colorado Springs to inspire all teens and adults to take action. Seeing the faces and hearing the voices of these exceptional young people stating what bullying is and the impact it has had on their lives is tremendously powerful. Why Kidpower? Because Everyone Deserves to Be Safe! This inspiring 2-minute video gives a vivid picture of the skills we teach and the diversity of the people we serve. Colorado News Station KKTV story about recent abuse cases, highlighting the effectiveness and importance of boundary setting skills taught in Kidpower workshops. Irene van der Zande, Kidpower’s Founder and Executive Director, talking about Bullying prevention on the ABC News show, View from the Bay. You can watch this video with your kids! “Captain Kidpower” comes to Rudolph’s aid in this adorable and poignant holiday play, written by elementary school special education teacher Marcy Mock, and performed by her class. This video is from early on in Kidpower’s history – yet it still provides a great introduction to Kidpower’s core programs and mission. Kidpower has now reached more than 4 million children, teenagers, and adults, including people with special needs, from many different cultures around the world. Hope you enjoy it!